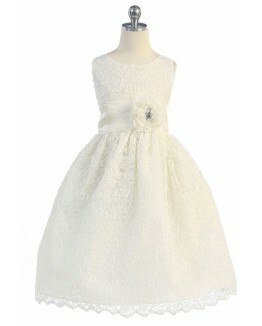 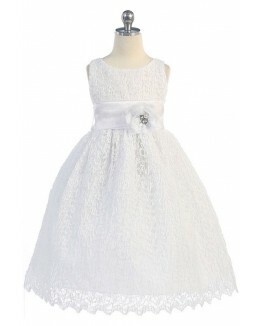 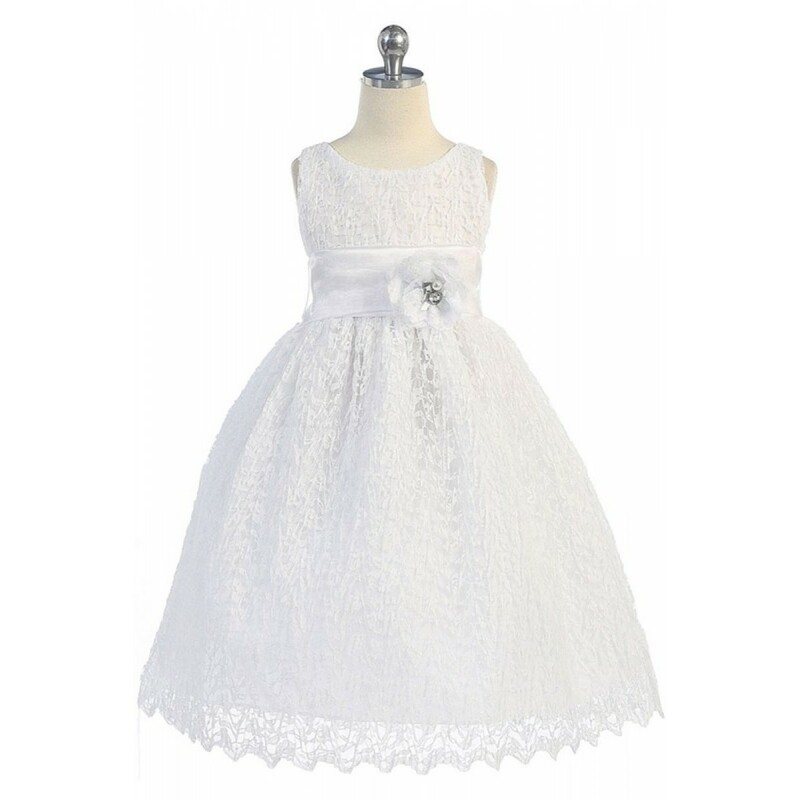 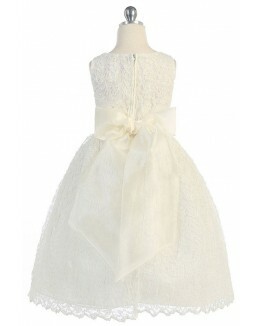 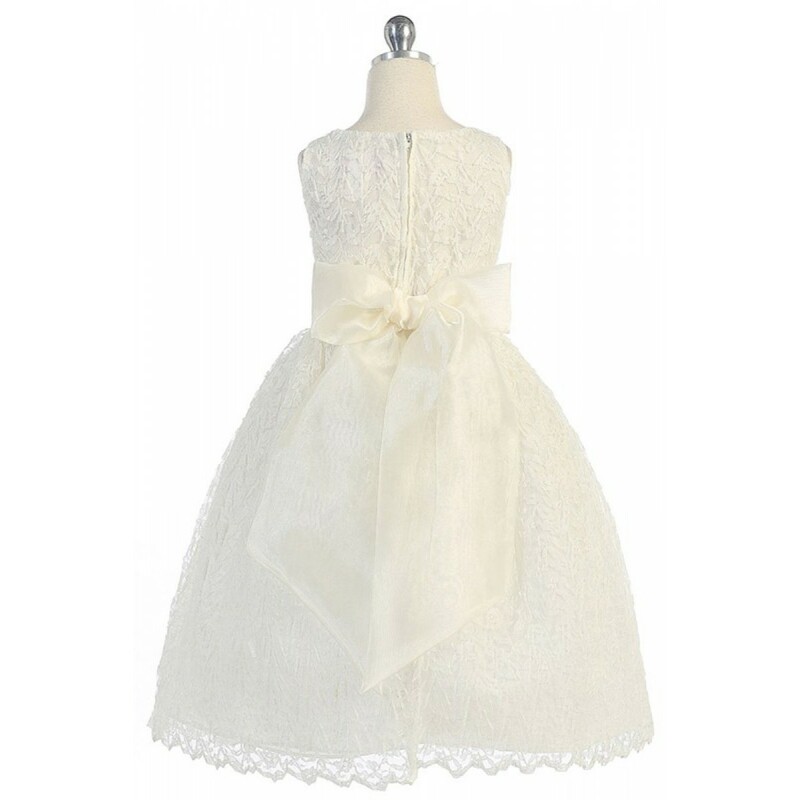 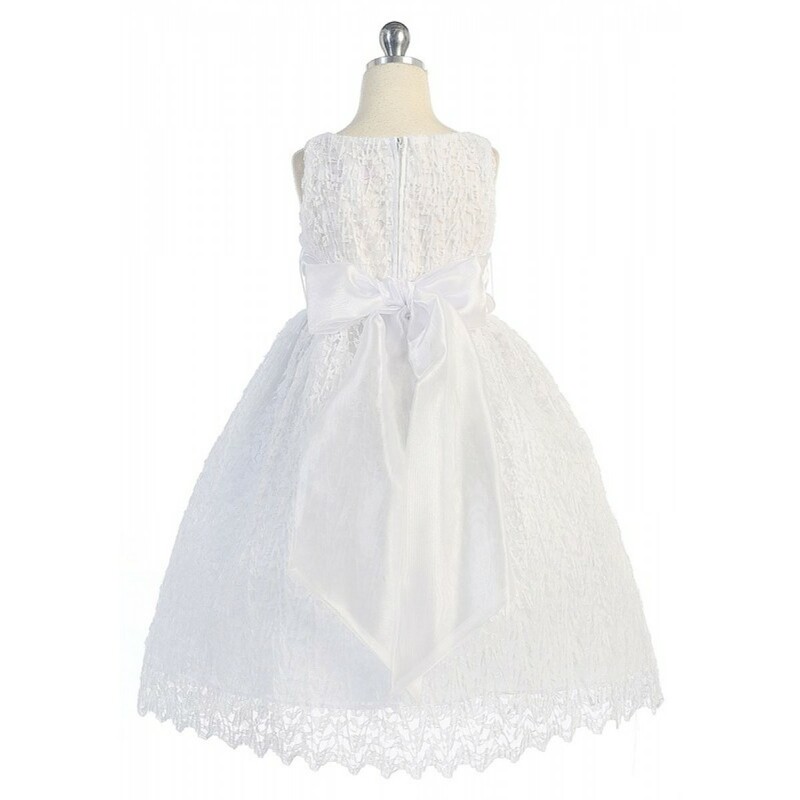 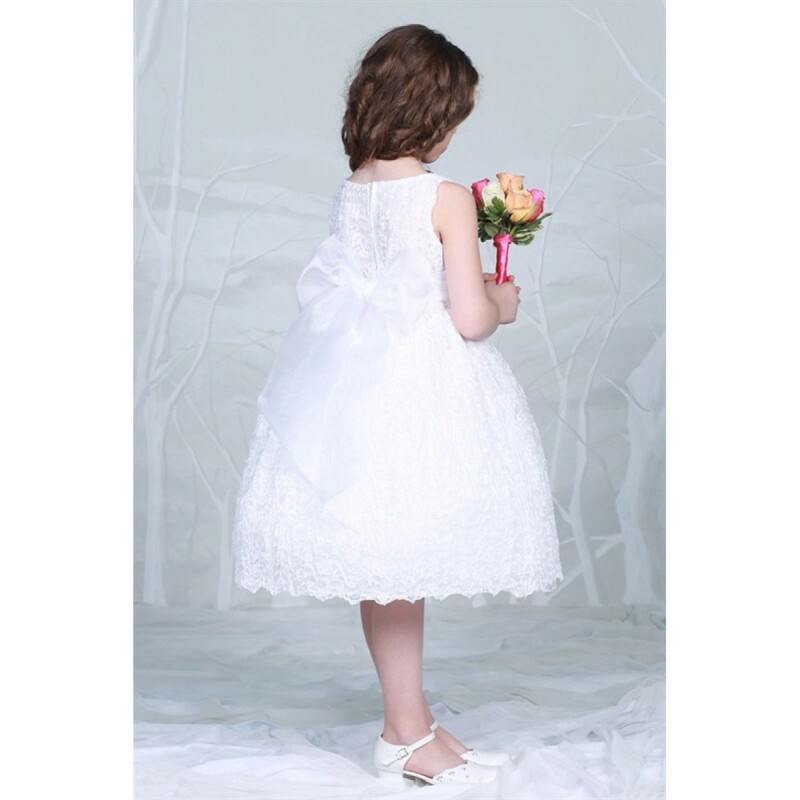 Exquisite crinkle lace first communion dress. 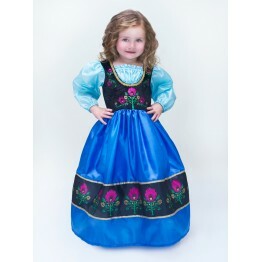 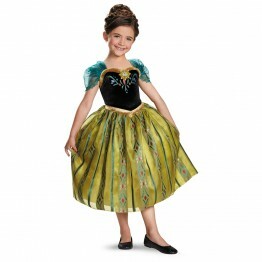 Features a sash at the waist that ties in the back and adorned with a flower. 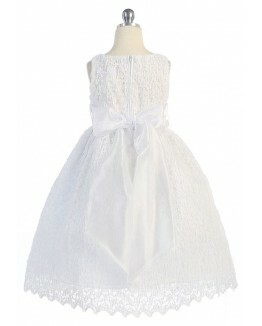 The scalloped lace bottom adds the perfect elegance to this dress. 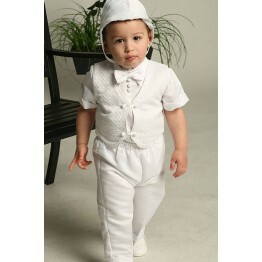 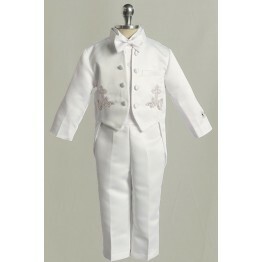 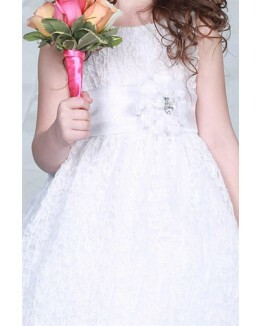 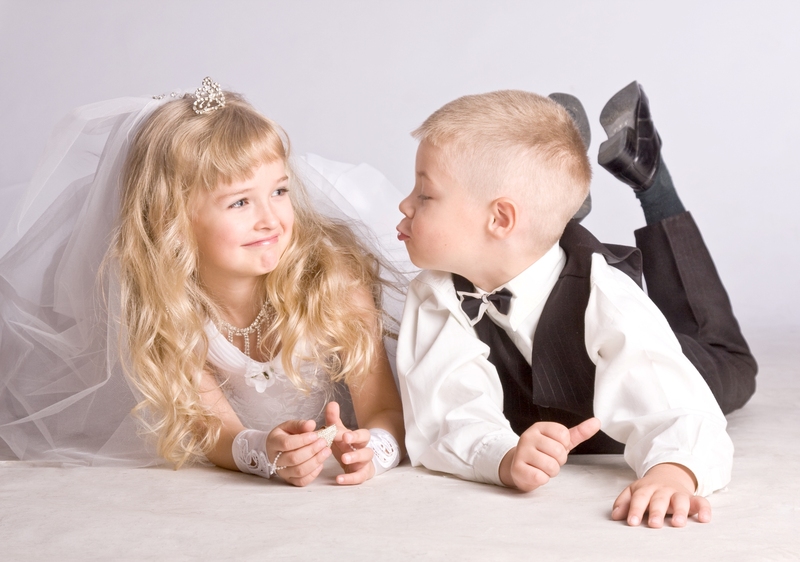 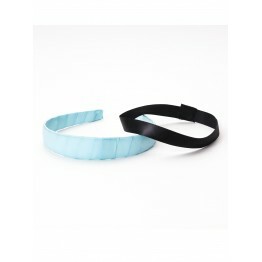 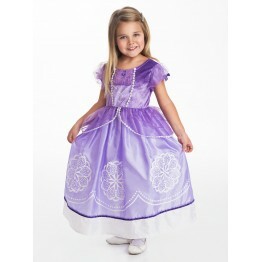 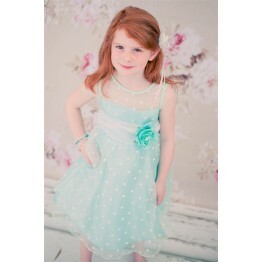 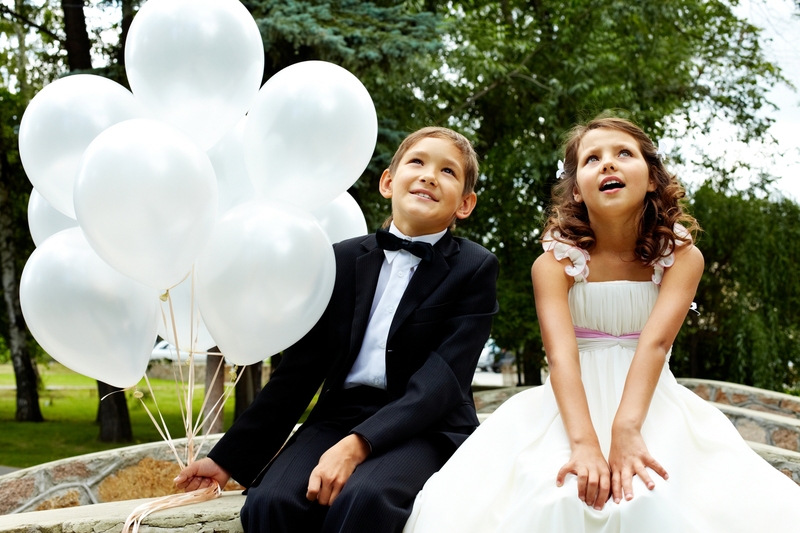 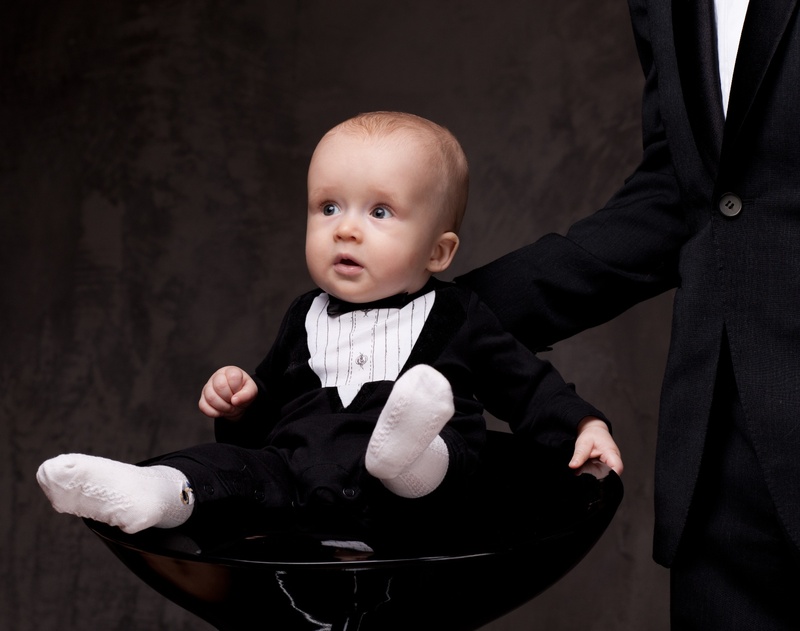 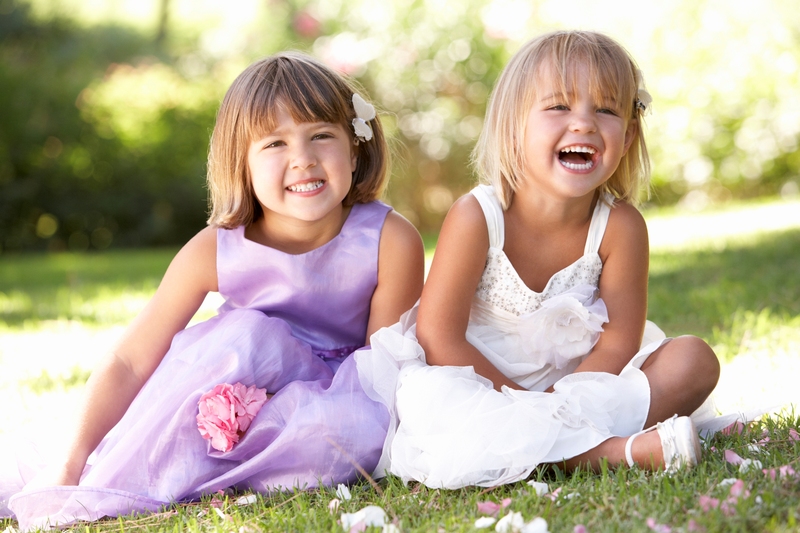 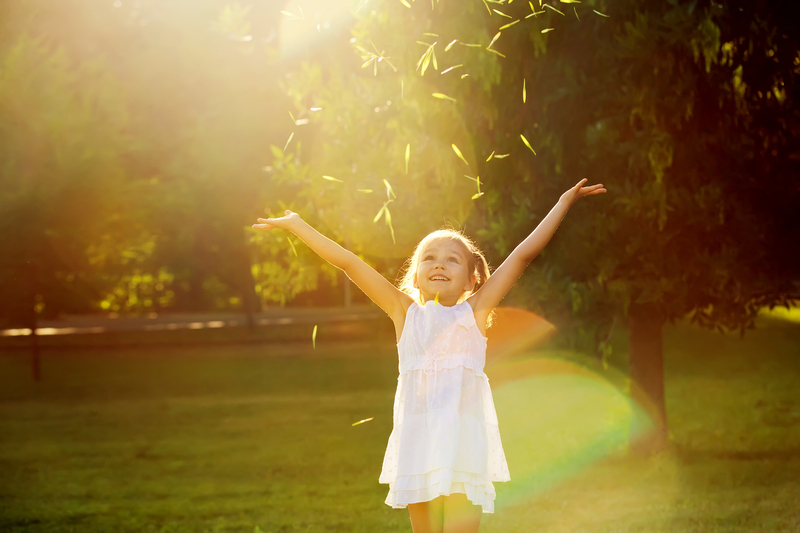 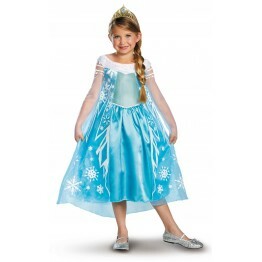 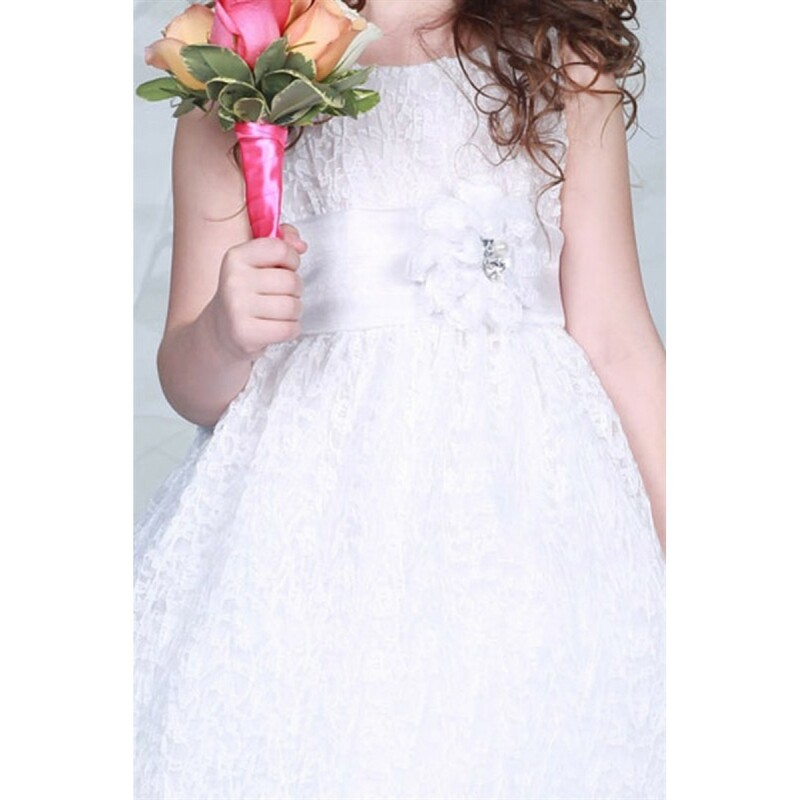 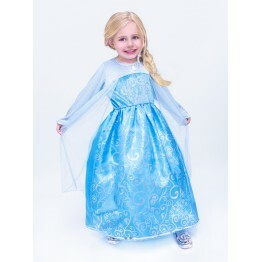 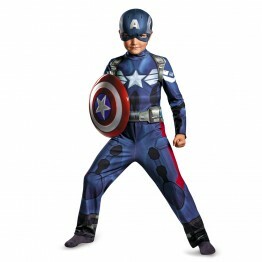 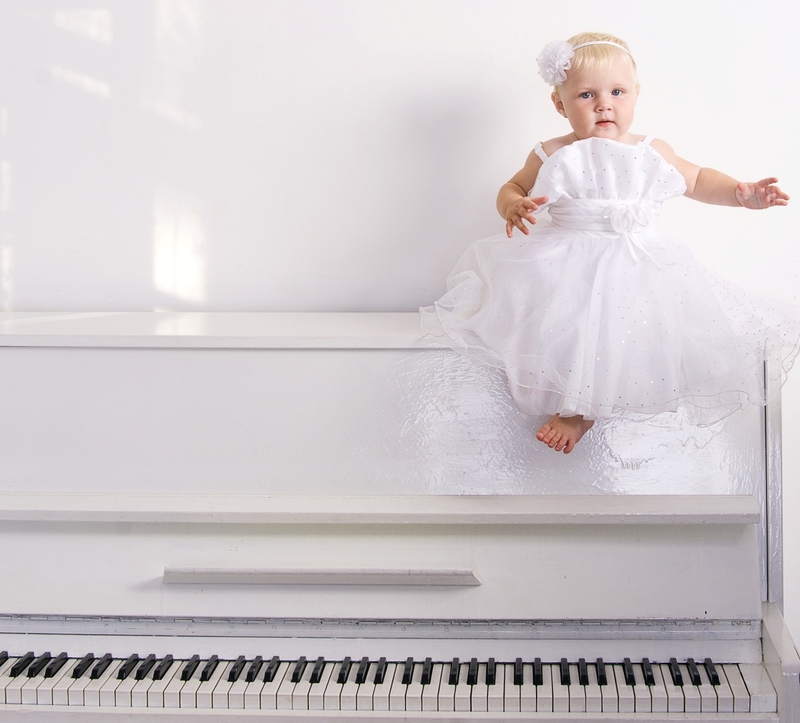 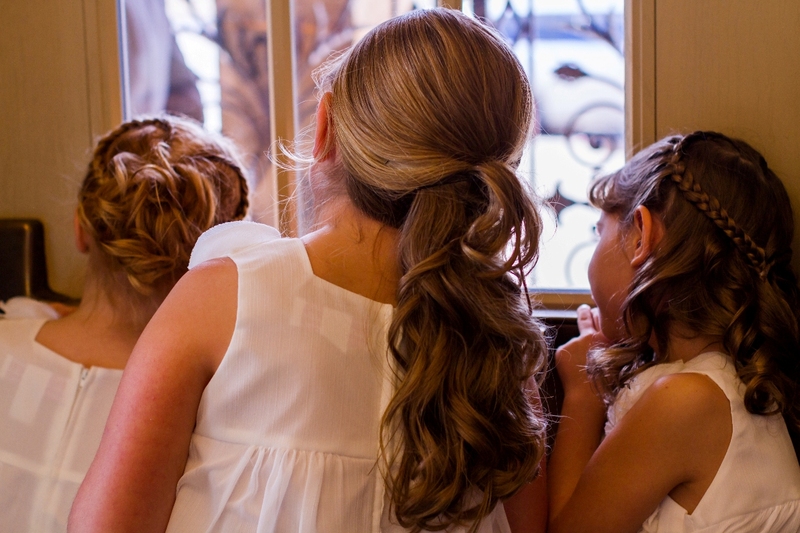 Your girl will be stunning at her first communion or any special occasion.